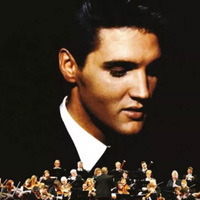 The six-date run, which sees the King on screen accompanied live by the Royal Philharmonic Orchestra, will take place at arenas in Manchester, Cardiff, Birmingham, Sheffield, Glasgow and London between November 25 and December 1. Tickets go on sale from 9am on April 12. 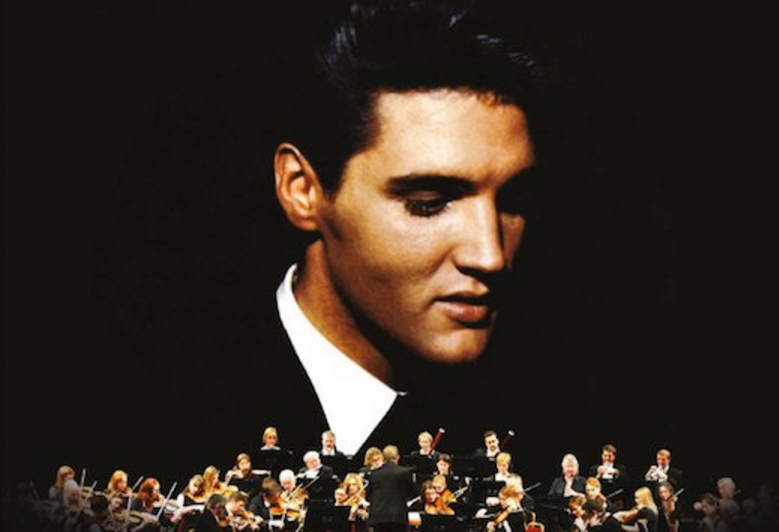 Click here to compare & buy Elvis In Concert Tickets at Stereoboard.com. 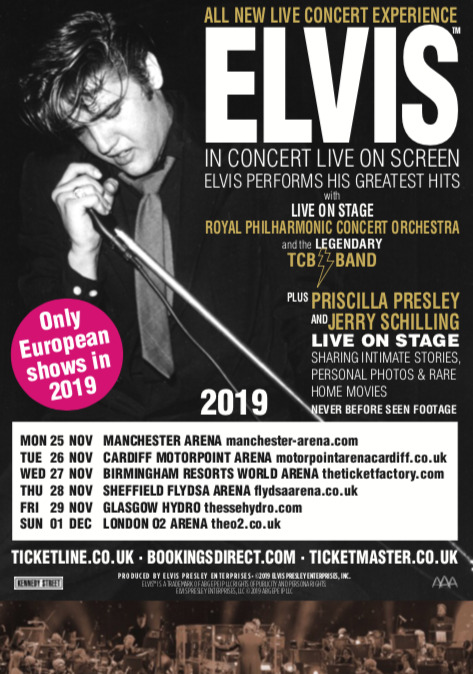 Elvis In Concert - Live On Screen, a new show featuring the voice of Elvis Presley backed by music from the Royal Philharmonic Concert Orchestra, is set to visit UK arenas in November.